I have so many men ask me about the booty building box because at the end of the day it’s all about being healthy, and a lot of men suffer from weak glutes which will cause lower back pain. Initially while I was creating this program, I had many thoughts about marketing to men and women. However while creating the funnel for my site with the pull of “What’s your booty type”, me and my web guy at the time thought it would be better to focus on women. He mentioned that when marketing a fitness program most people refer back to who created it and why, and as a women I relate better to women. That being said it’s not to say that the program doesn’t work on men. 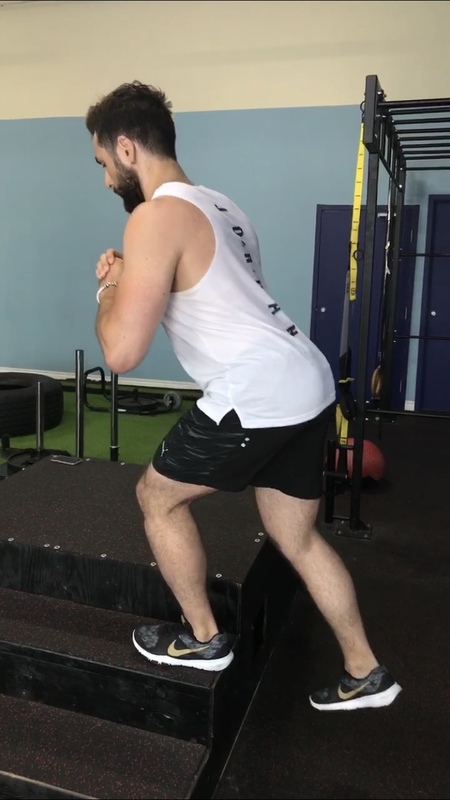 Actually the basic knowledge in the program focusing more on mind muscle connection and form and specific glute targeted exercises works amazing for everyone. I’ve had several men purchase the box or come to me specifically for workouts to learn how to retrain their glutes. Most of them lift way too heavy and are more focused on their hamstrings and quads versus their glutes. This has resulted in major back pains and joint related discomfort. At the end of the day the booty building box is a glute program that is retraining people how to train glutes, what to eat before and after to fuel the workouts and your body and how to do proper form.